Experience the creation of Rio de Janeiro’s Carnival from an insider’s perspective: visit the City of Samba, enter the Grande Rio’s Samba Factory, learn about the history of Samba and Carnival parades, understand the production of floats and costumes, and feel the samba fever with an authentic carnival costume, a samba class, and a Brazilian welcome drink! 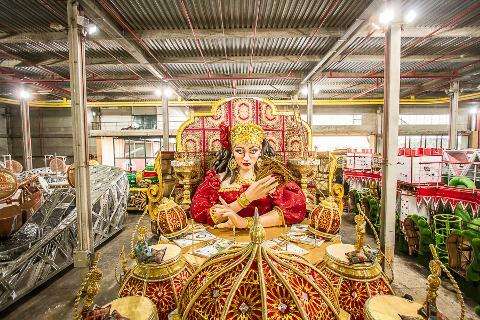 You will enter the City of Samba, a specially designed warehouse complex used by the most important samba schools in Rio de Janeiro to build and house the elaborate floats and costumes. 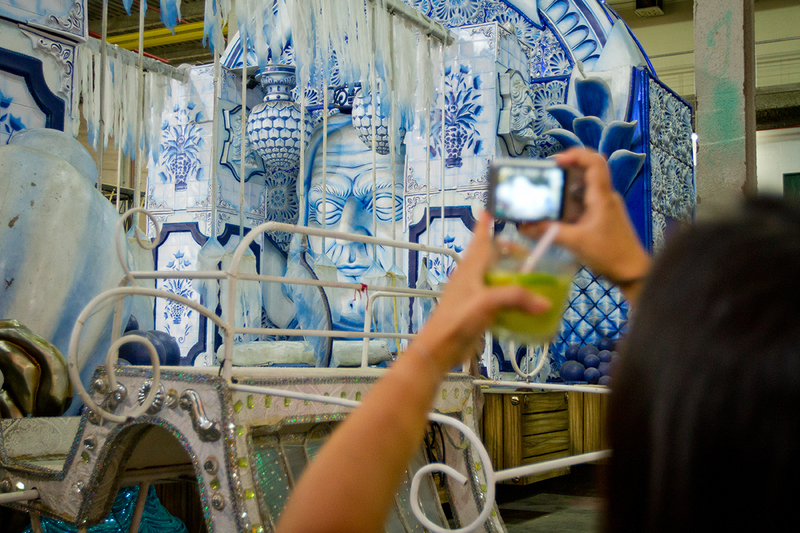 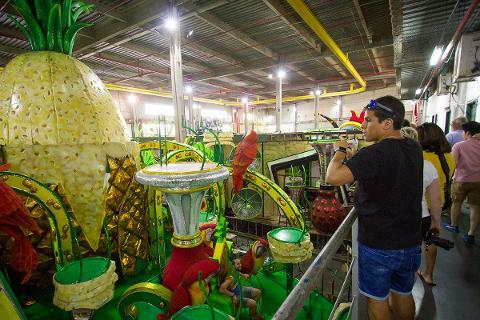 Then go inside the Samba Factory of Grande Rio to see the secrets that are revealed only during the Carnival parade: the production of floats and costumes. You will understand the concepts and work involved during the creation process. 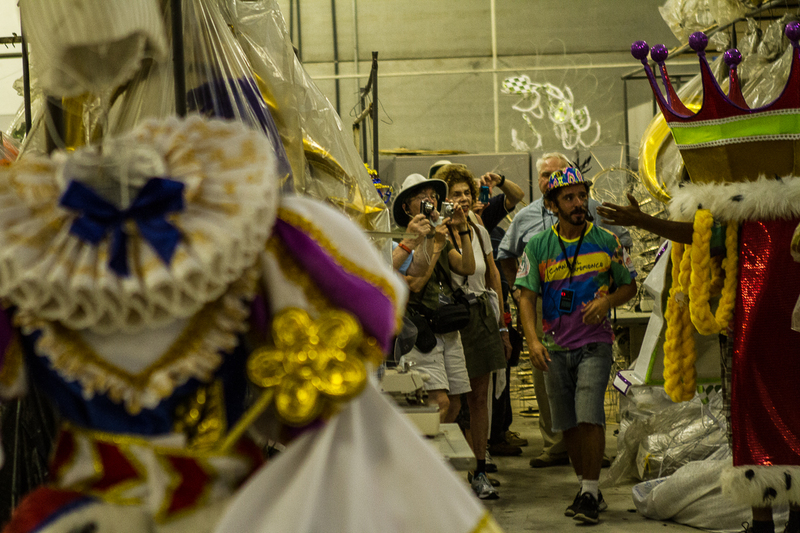 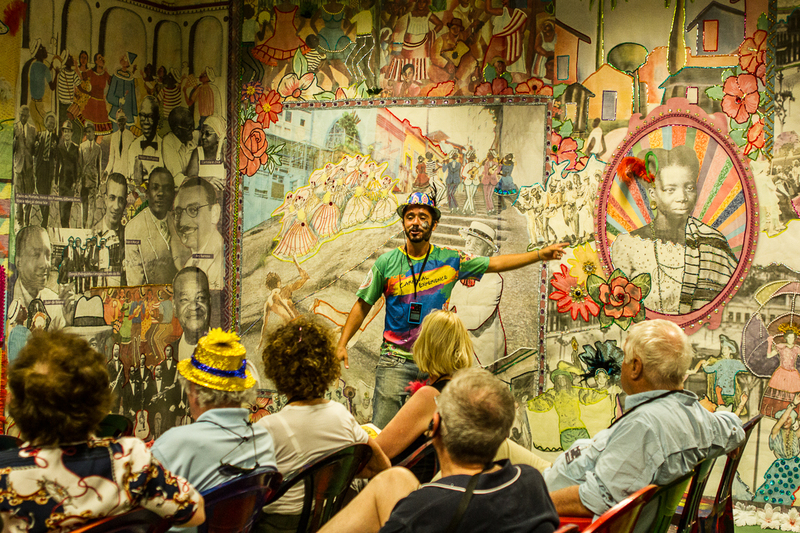 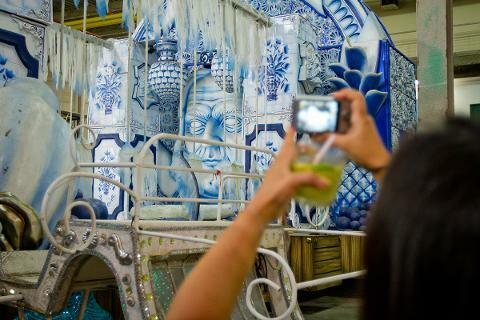 Enter the colorful exhibition room and learn about the history of Samba and Carnival parades with images and videos. Get into the Carnival mood and choose one of the many authentic Carnival costumes available to dress and photograph. 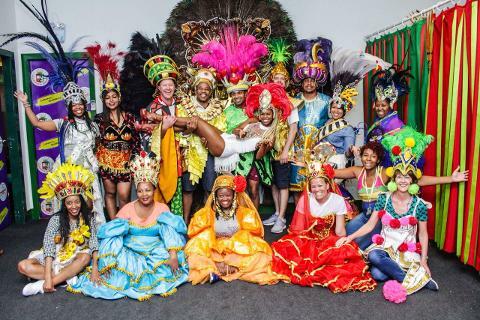 Learn the basic Samba steps with an expert and end your tour tasting the “Samba flavour” with the typical Brazilian cocktail, the caipirinha. 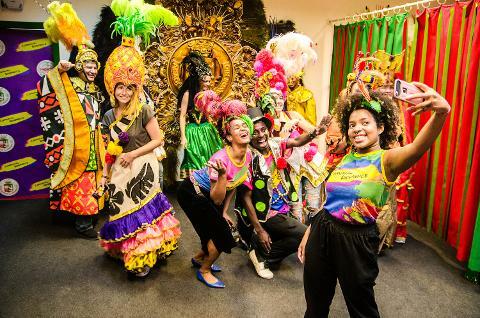 Your samba fever will be complete! The Rio de Janeiro Carnival is one of the major events of the city, attracting people from all areas in Brazil and around the world to experience this passion. 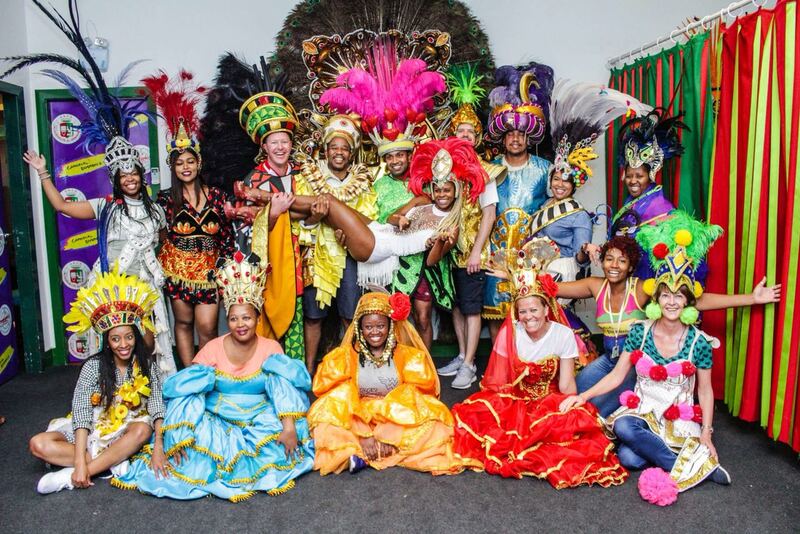 It involves the work of thousands of professionals year-round to sustain this party: musicians, choreographers, dancers, artisans, samba masters and producers. 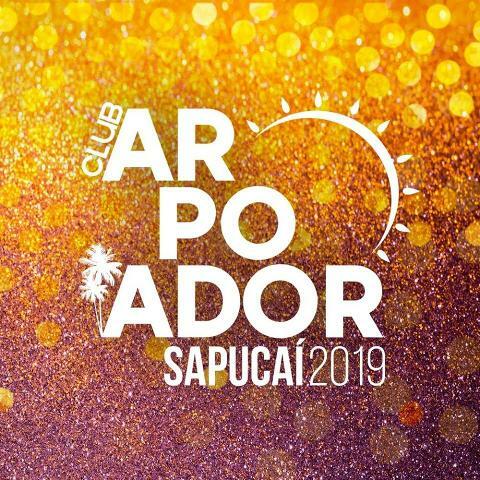 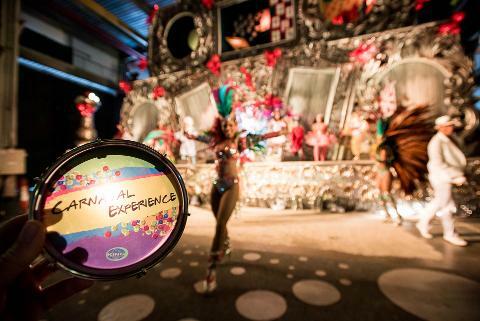 The Carnaval Experience is a socially-based tour program from Pimpolhos of Grande Rio, a youth samba school and an NGO dedicated to promote social interaction and educate through the culture of carnival. The Carnaval Experience is a social activity that contributes to the maintenance of future carnivals. 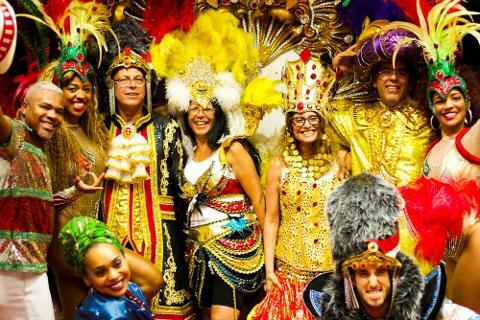 Tours from Monday to Saturday leaving from Hotels in the South Zone (Copacabana, Leme, Ipanema, and Leblon) and West Zone (Barra da Tijuca). 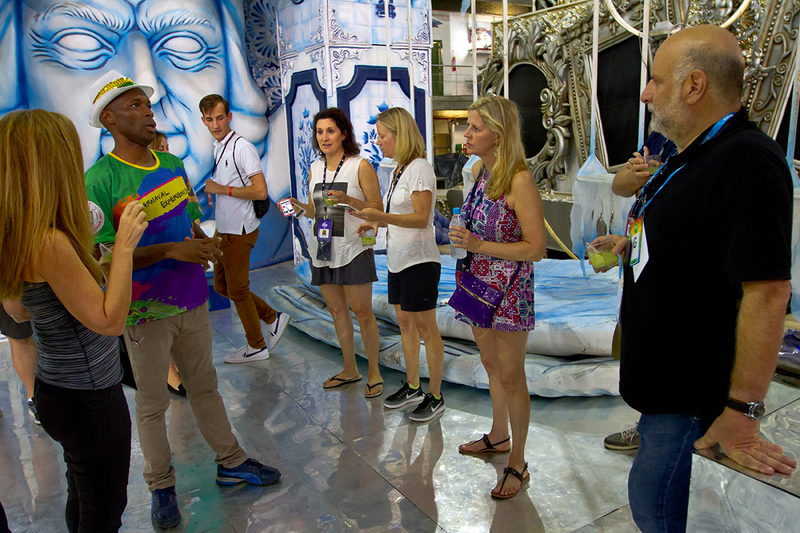 We do not pickup in Hostels or B&B. 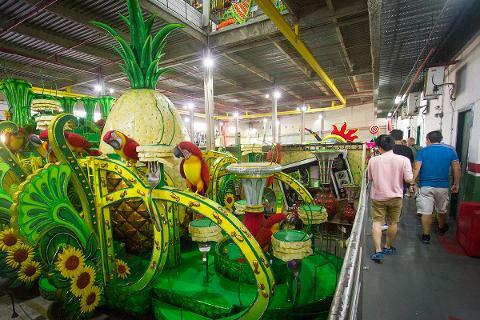 Roundtrip transportation available from South Zone (Copacabana, Ipanema, Leblon, Leme) and West Zone (Barra da Tijuca) hotels via air-conditioned van. 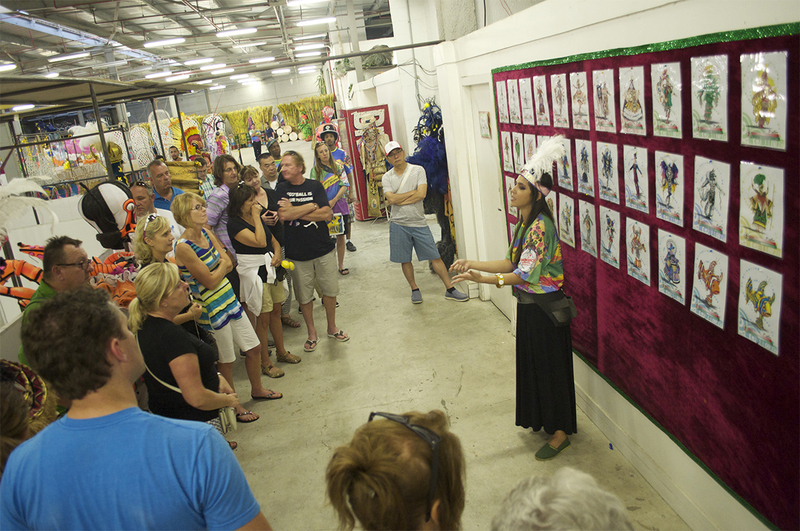 At least 1 calendar days in advance, there is no cancellation fee. 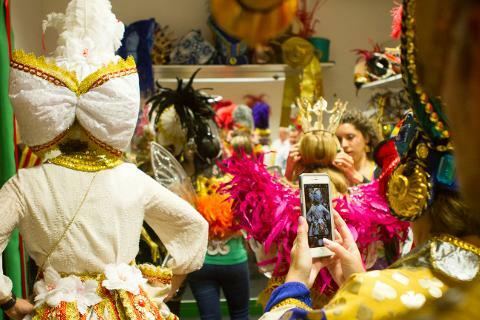 Cancellations on the day and no shows will be charged a 100% cancellation fee.